The other night, I was feverishly searching for something. I wasn’t sure what, but I wanted something special to pop up. And then I came across this page, Disney by Mark. 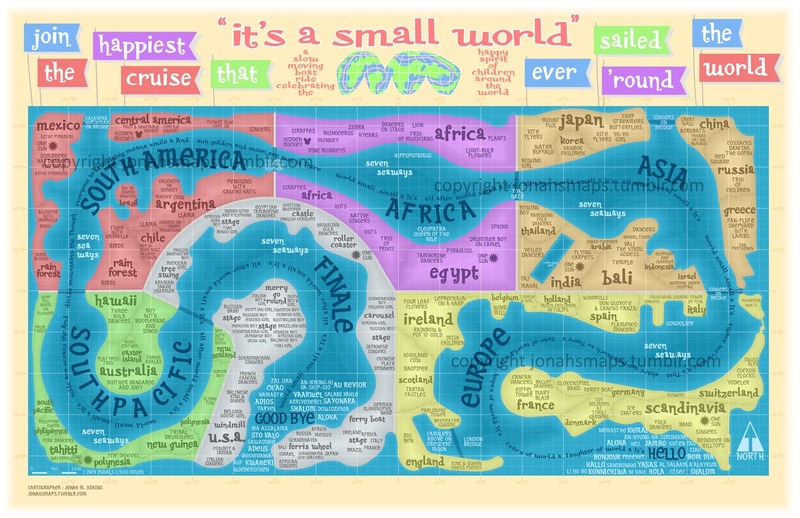 He had shared these wicked cool maps hand-drawn by “The Curious Cartographer” Jonah Adkins. You can check out Adkin’s tumblr page here. 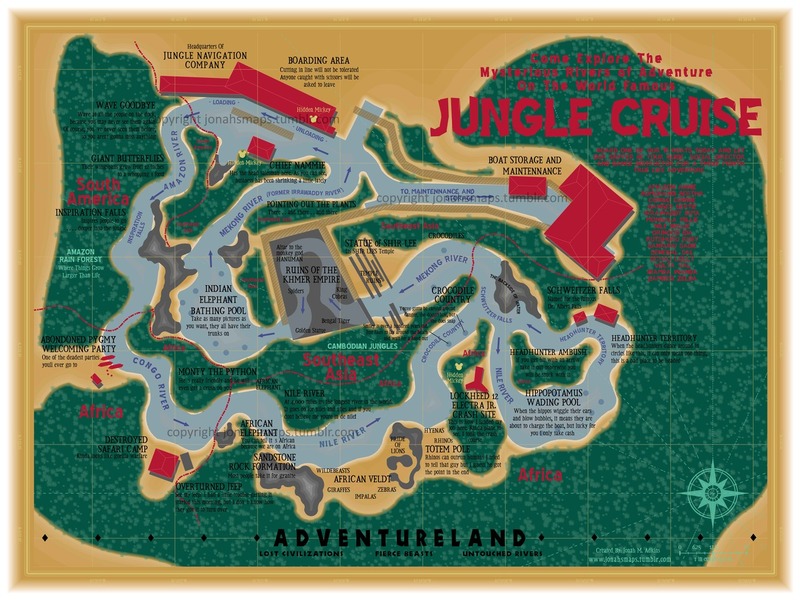 These awesome drawings are maps of The Jungle Cruise and It’s a Small World ride. There are little notes written on them that are cute and funny. I seriously want to frame these! « Which Pixar Character Are You?